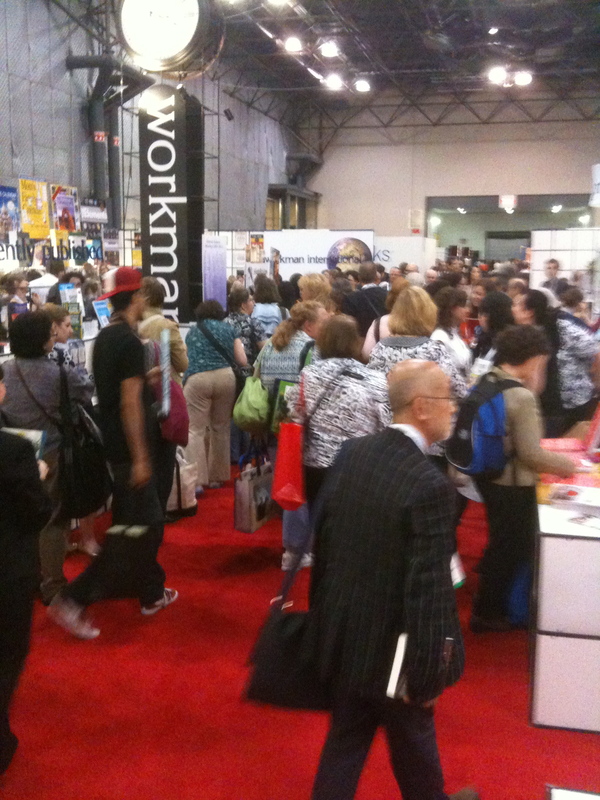 I spent all day yesterday at BEA. It was my first time there and I have to say it was a blast. 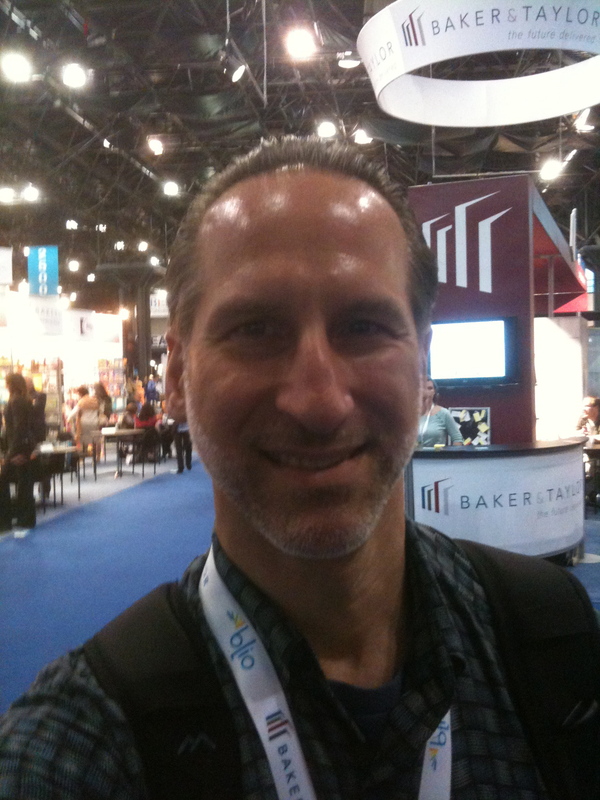 Even if all I did was walk around the exhibition hall, take two Twitter workshops (How do you use that thing? ), and meet my publicists face to face (that was one of the best parts). But mostly I walked around with a big smile on my face and my new bookmark/cards in my hand, talking to people and handing out a card or two. I collected a bunch of swag for my son and for me (a cool book-light for free and a signed book or two from some small press authors who I promise to review when I’m finished reading their work!). Why the smile? Because this year, this month, I have a reason to be at the conference. I have a book to talk about and some cards to hand out. Now maybe someone can explain to me what the speakers said about Twitter because it’s already gone out of my head. Something about tweets… I’m the guy with the light shining off his forehead. This entry was posted on May 25, 2011 by Joe Lunievicz. It was filed under Blog .